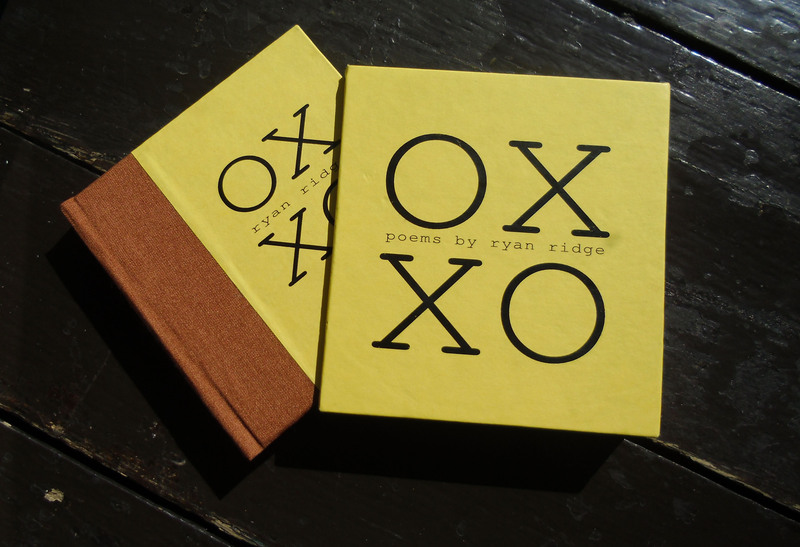 We call Ryan Ridge’s Ox a collection of poetry, but it’s probably unlike any book of poetry you’ve read before. The poems contained within are often clever and lighthearted, but when taken in congress, something begins to emerge: a character and a life – the life of Ox, a life that must be experienced. For excerpts from Ox, click here. Ryan Ridge is the author of the forthcoming story collection “Hunters & Gamblers,” due in September 2011 from Dark Sky Books. His work has appeared in Artifice, Diagram, elimae, Fractured West, The Mississippi Review, The Los Angeles Review and Salt Hill, among others. He is an associate editor at Juked and teaches at the University of California, Irvine. You can find him at ryanridge.com. The excerpts from this book are hillarious. What a mind this writer has.